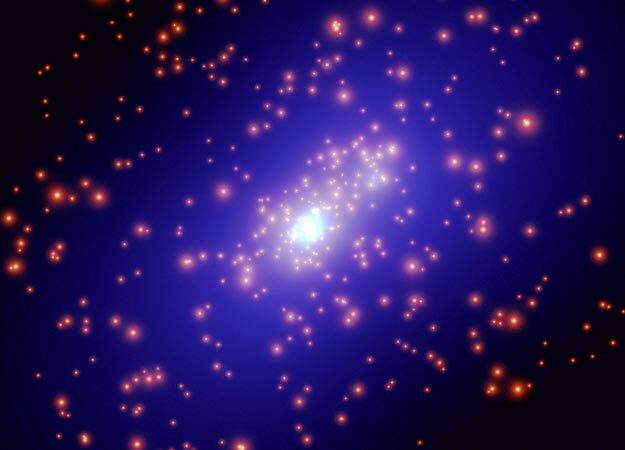 Dark matter is an aspect of astrophysics which continues to pose big mysteries. While we’re pretty sure it exists, we don’t yet have a clear picture of what exactly it is. On the one hand there is a great deal of evidence to support dark matter. I’ve written a series of posts a while back outlining some of this evidence, including galactic rotation curves, the distribution of dark matter in the bullet cluster and others, gravitational lensing effects and the baryon acoustic oscillation. Dark matter is strongly supported by observational evidence. On the other hand, the search for dark matter particles has so far turned up nothing conclusive. Since we don’t have any evidence on the specific nature of dark matter particles (often called WIMPS, or Weakly Interacting Massive Particles), there are lots of theories as to what they might be. Each of these theories has a particular set of predictions, and if we don’t see those predictions in the experiments, then we can exclude them from the pool. You might remember back in November I wrote about the LUX detector, and how it had eliminated many of the WIMP candidates. Now LUX has been more precisely calibrated, and the result is clear. There are no low-mass WIMPs. In other dark matter experiments, such as the CDMS experiment in Minnesota, had some interesting results that hinted at dark matter WIMPS with a mass of 5 – 10 protons. This raised a lot of eyebrows because mass for mass there is about 6 times more dark matter than regular matter. If dark matter WIMPS had a mass of 6 protons, that would mean there would be one dark matter particle for every baryon (proton or neutron). The new results from LUX throw this idea out the window. So models that propose a one-to-one relation between WIMPS and baryons are now pretty much eliminated from possibility. What ever dark matter is, it doesn’t seem to be paired with baryons in a simple way. So yet another search for dark matter has turned up nothing. So does this mean astrophysics will finally get rid of dark matter? Not yet, for two reasons. The first is due to all the evidence we have for dark matter listed above. The second is that modified gravity models don’t match the large-scale structure of the universe, which cold dark matter does extremely well. Before any electric universe fans start commenting, your theory of choice doesn’t solve the problem either, and has other fatal problems I’ll talk about in a future post. What experiments like this do is narrow the playing field significantly. Dark matter WIMPs are still seen as the likely solution by most astrophysicists, but if future experiments continue to find nothing that will begin to change. Either things are going to get interesting soon, or they are going to get very interesting soon. So if there is no scientific evidence for dark matter, what about existence of dark energy. There is scientific evidence for dark matter. Quite a bit, actually. 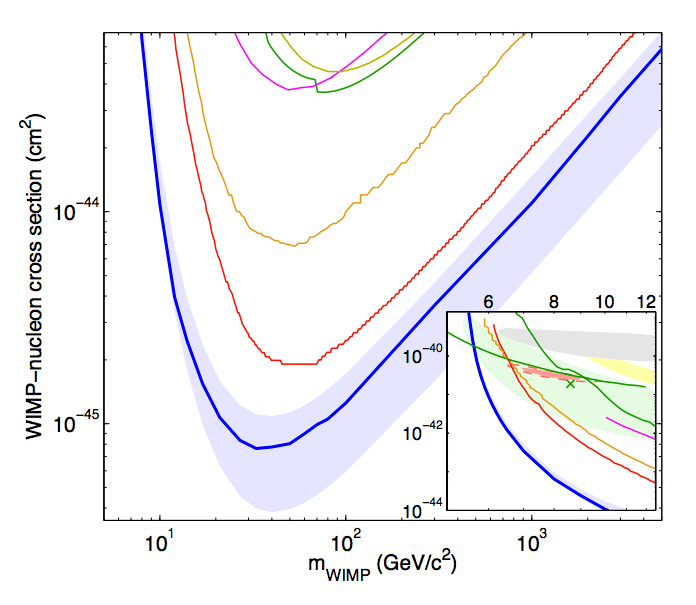 What we don’t yet have is a direct observation of dark matter particles. 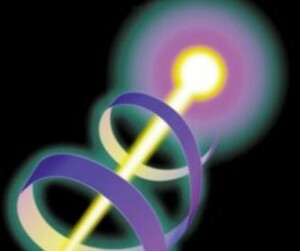 We also have evidence of dark energy, but aren’t quite sure what it is yet.